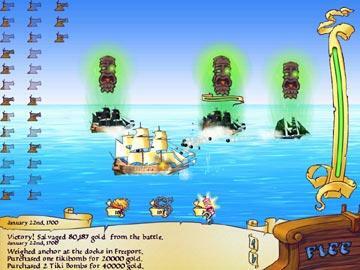 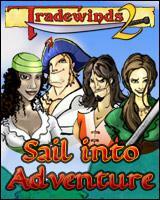 Play free Tradewinds 2 Online games. 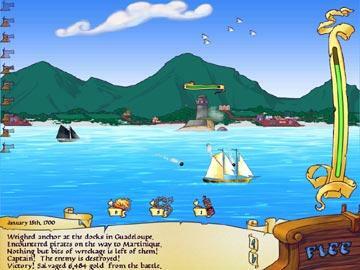 Trade magic weaponry and mysterious artifacts with Tradewinds 2! 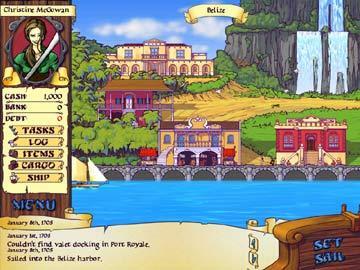 Trade magic weaponry and mysterious artifacts with Tradewinds 2!